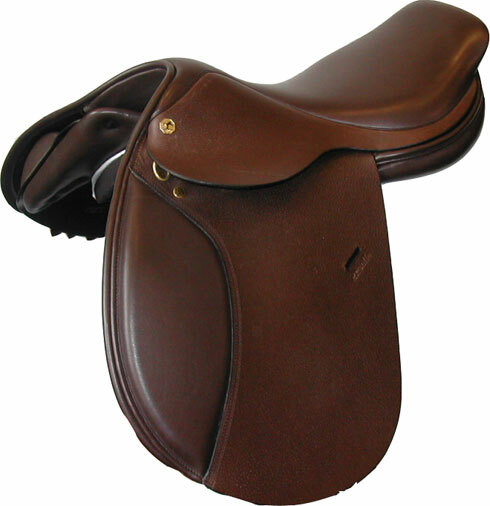 We were very pleased with this saddle. It is good quality for the price. We are using this as a starter saddle for English riding. I would highly recommend it, no need to go expensive when you are starting out. Our responseIt is a nice comfortable saddle!